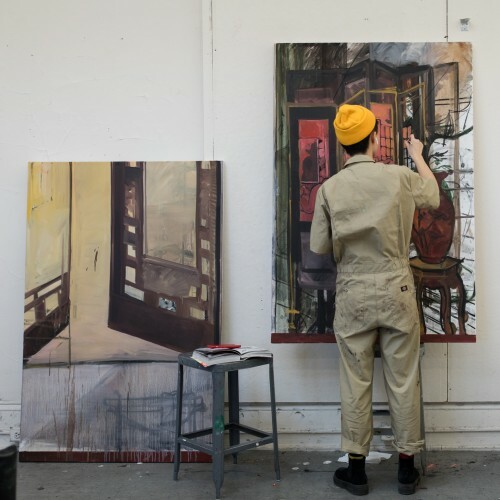 The Maryland Institute College of Art is a college on the cutting edge – built on nearly 200 years of tradition. 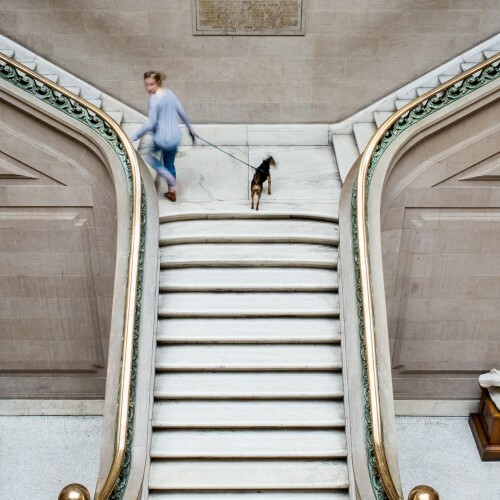 MICA (pronounced "my-ka") is home to top-ranked fine arts, design, electronic media, art education, liberal arts, and professional studies degree and non-credit programs. 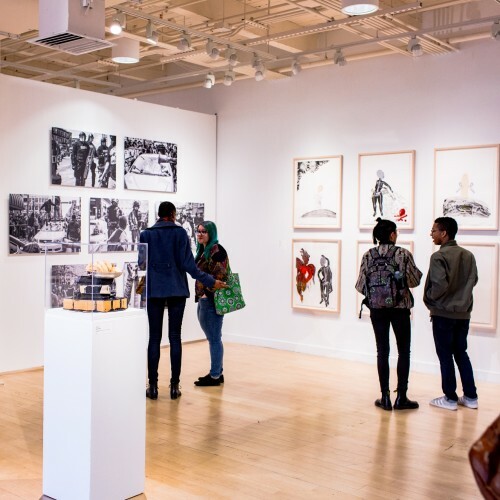 Our alumni and programming reach around the globe, even as the College remains a cultural cornerstone in the Baltimore/Washington region, hosting hundreds of exhibitions and events annually by students, faculty and other established artists. 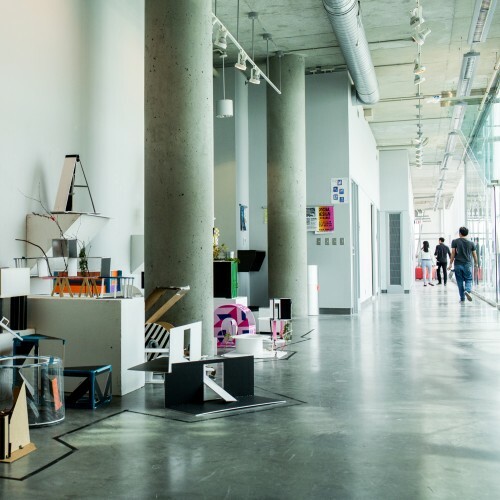 Founded in 1826, MICA is the oldest independent, continuously degree-granting college of art and design in the U.S. 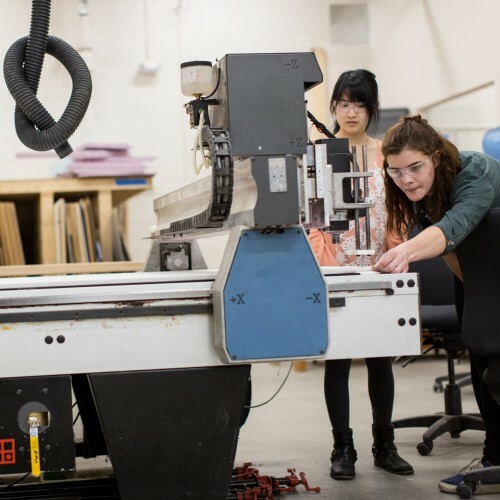 The College enrolls nearly 3,500 undergraduate, graduate and continuing studies students from 49 states and 52 countries. Number of professional artists, designers, art historians, poets and writers from Yale, Harvard, Cooper Union, & other prestigious universities. 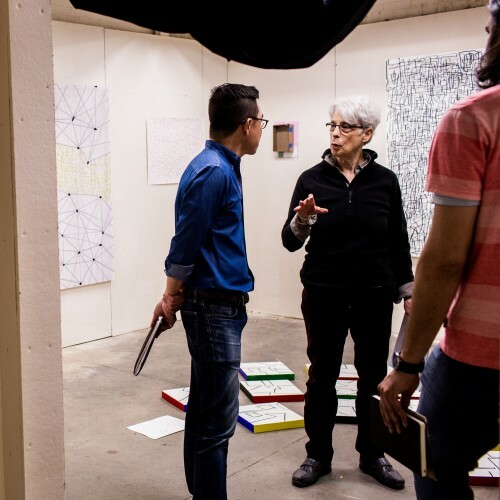 Number of visiting artists, critics, designers, poets , writers, and art historians from across the United States and around the world each year. 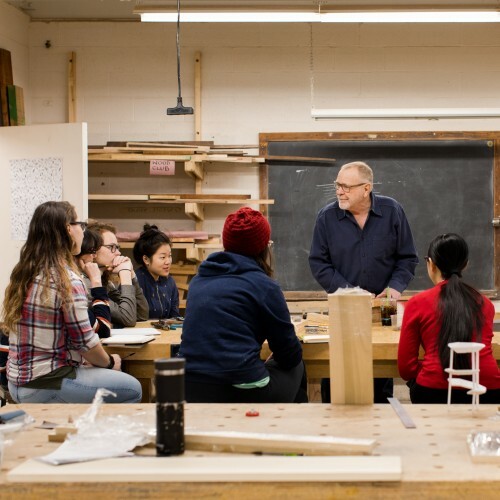 MICA's student-faculty ratio is 8:1.